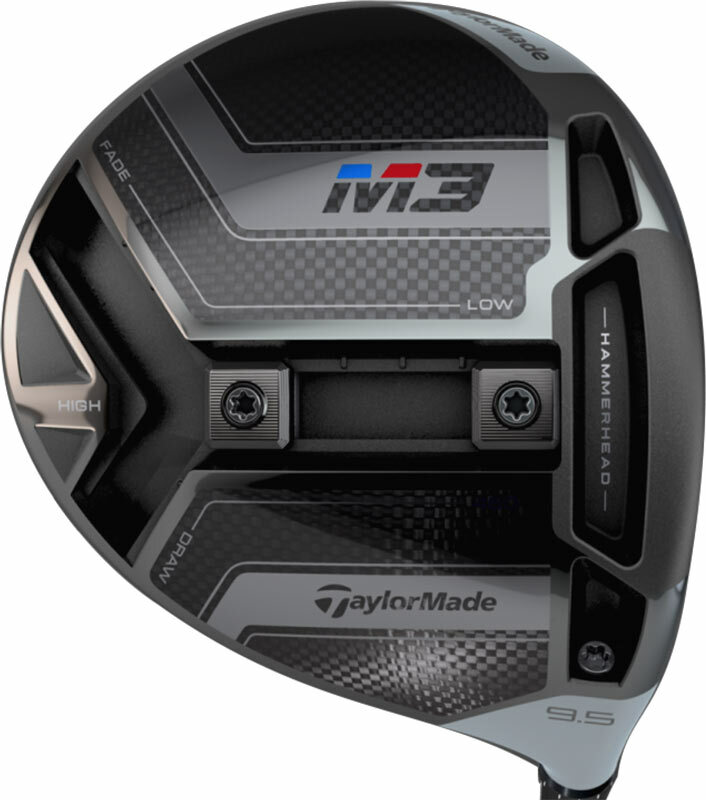 A radical departure from traditional driver-face design, engineered to take you farther and straighter, right down the center of the fairway. 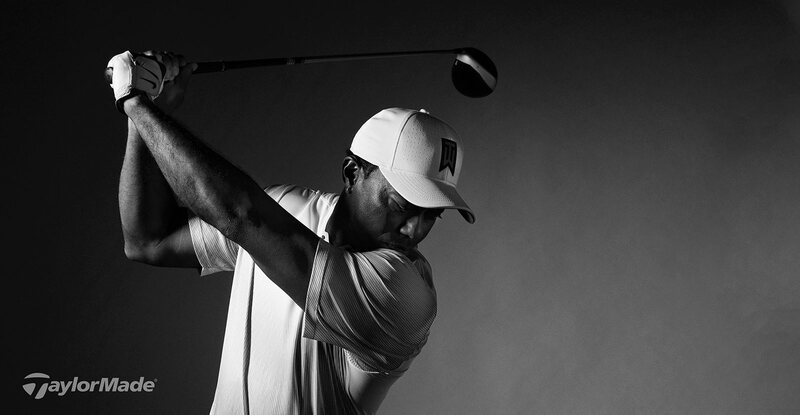 We put our revolutionary new driver technology in the hands of the world's best golfers... get ready for a show. 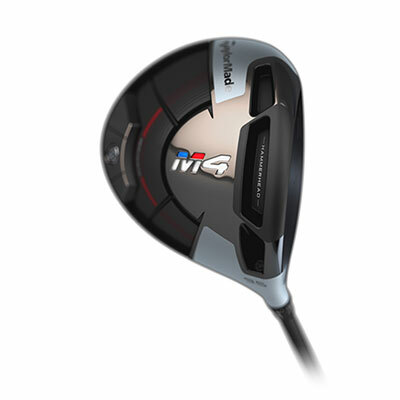 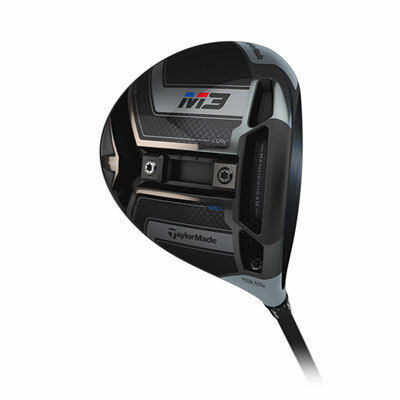 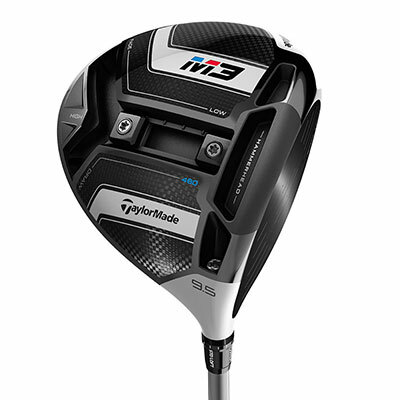 TaylorMade's new Hammerhead technology in M3 and M4 creates a massive sweet spot that enhances ballspeed and forgiveness across the entire face. 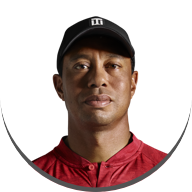 Twist Face is a game-changer. 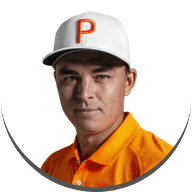 It really is. 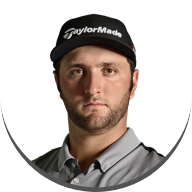 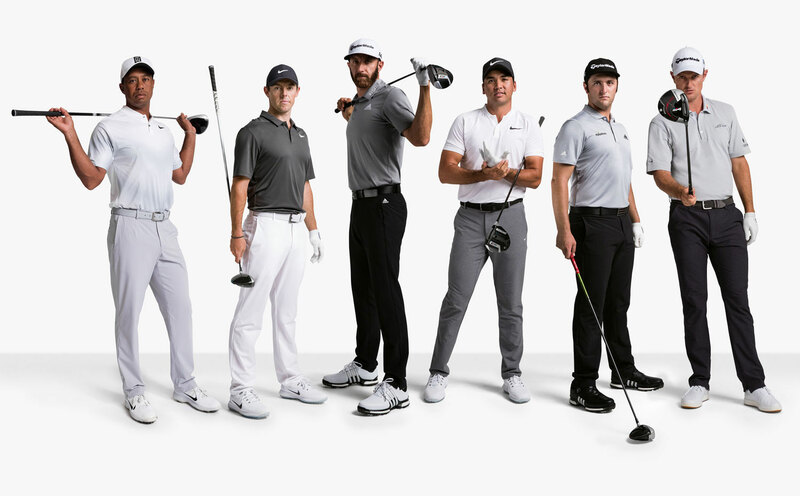 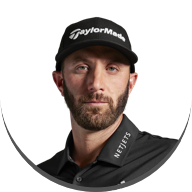 TaylorMade has always been the leader in drivers and technology-this is just another reason why TaylorMade is so good." 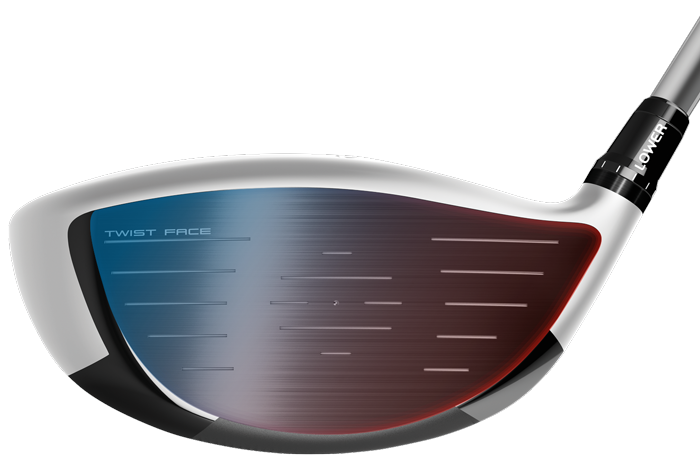 When we first unveiled Twist Face to the game's best golfers, it was not what they were expecting to see. 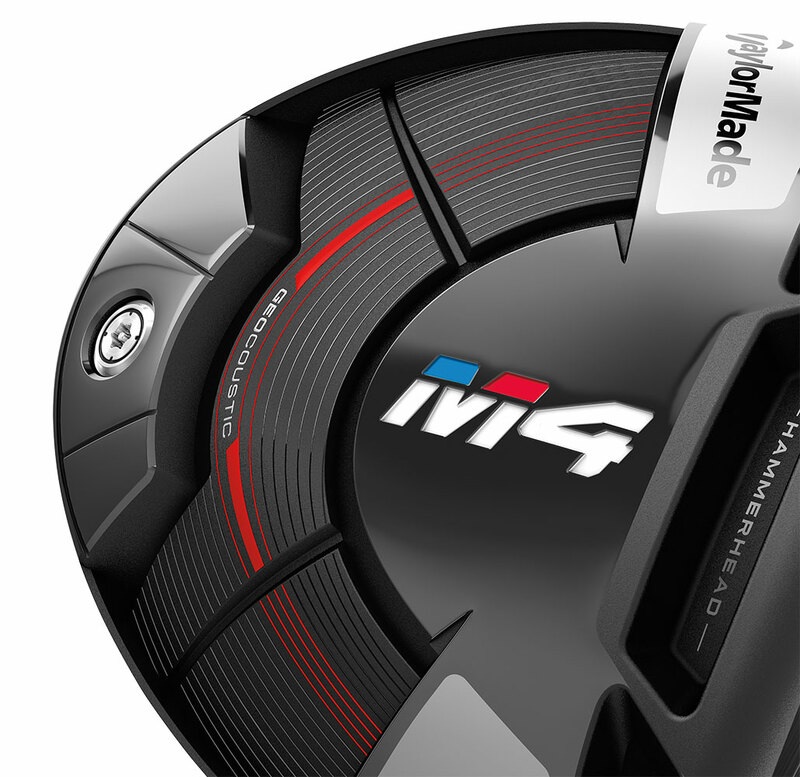 Join them as they discover the science behind this game-changing new technology. 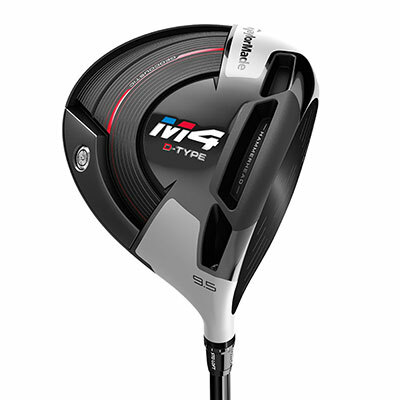 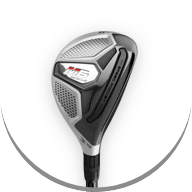 The M3 driver features a new Y-Track, which offers two seamlessly movable weights, allowing golfers to adjust the settings for optimal trajectory, maximum forgiveness, or raw speed. 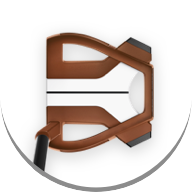 Revolutionary new face curvature designed to deliver a corrective face angle on off-center impacts, producing straight distance off the tee. 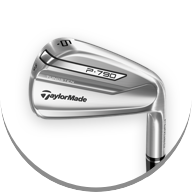 Reinforced outer portions of the slot allow for a lighter, more flexible face, resulting in a massive sweet spot that enhances ballspeed and forgiveness across the entire face. 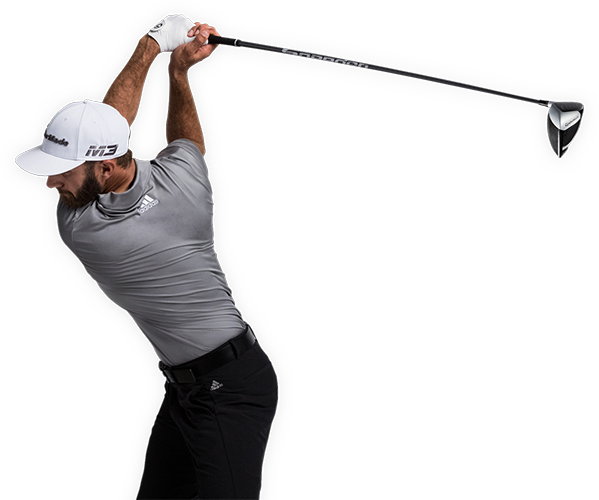 Simple and intuitive system to move weight and personalize ball flight for draw/fade/high/low. 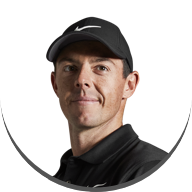 When a radical new technology offers a clear competitive advantage, Rory is going to take it and let it rip. 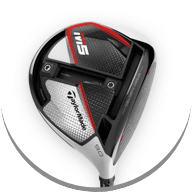 Geocoustic™ technology delivers speed, forgiveness, and feel by utilizing advanced sole shaping techniques to create a larger clubface with a significantly bigger sweet spot. 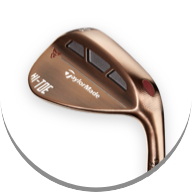 Reinforced outer portions of the slot allow for a lighter, more flexible face, resulting in a larger sweet spot. 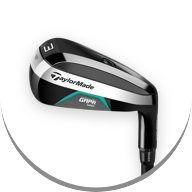 Innovative shaping to deliver a solid, explosive sound and produce a larger, more forgiving face. 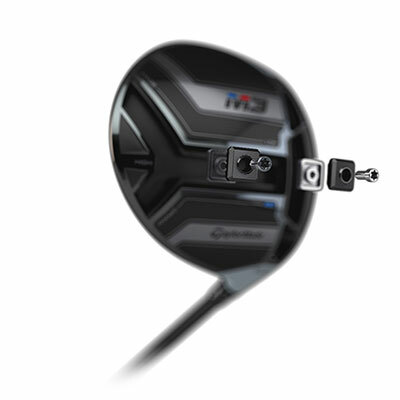 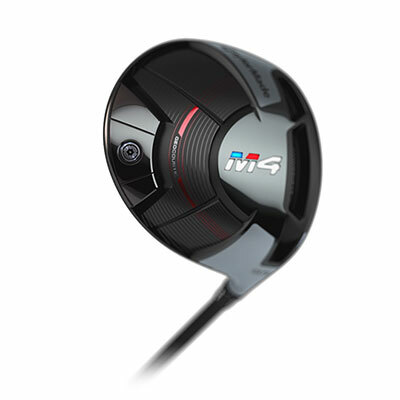 Get the most out of M3 and M4 drivers with a wide array of custom premium shaft options. 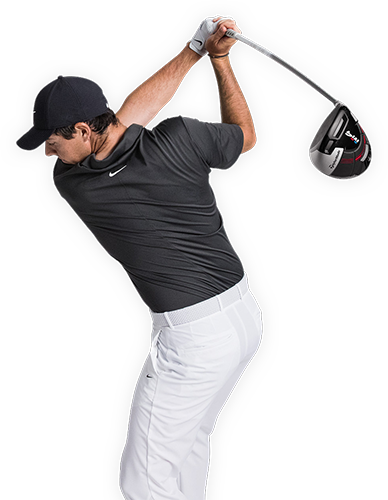 Choose your desired stiffness as well as launch and spin characteristics to find the perfect driver/shaft combination for your swing. 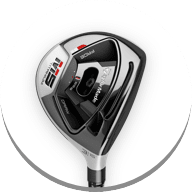  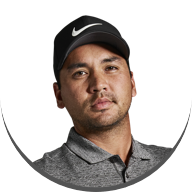  #1 Driver in Golf claim based on 2017 usage on the PGA, European, Japan Golf, Web.com, Champions and LPGA Tours, as reported by the Darrell Survey Co. and Sports Marketing Surveys, Inc.